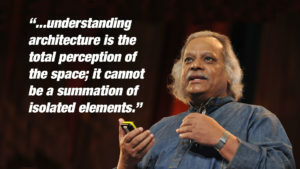 Shamsul Wares is among the most eminent architects with decades of pedagogic experience. He worked under Louis I. Kahn, while at the Dhaka office and after graduation, under renowned architect Muzharul Islam. 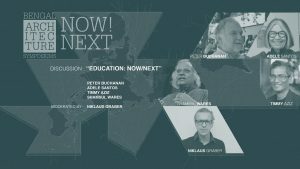 He is the Dean of the School of Environment and Design at the State University of Bangladesh, and an architectural consultant at Shisrikkhu Sthapati in Dhaka, Bangladesh. He has designed many residential, institutional and public buildings. 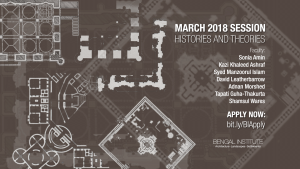 He has served as president of The Institute of Architects Bangladesh(IAB) for two terms and has led the Bangladesh delegation at five ARCASIA meetings. 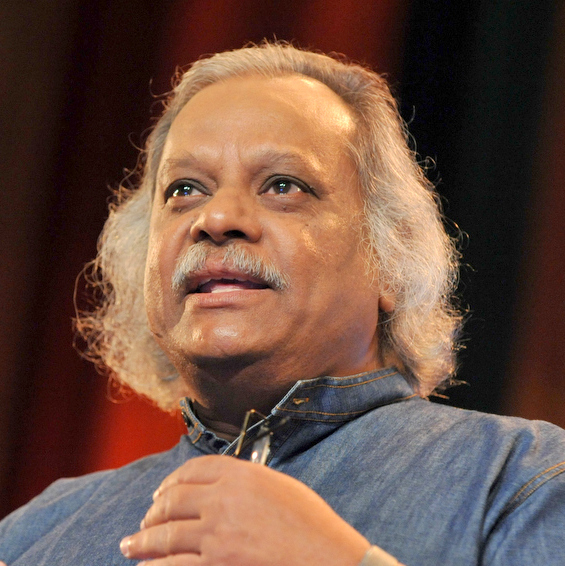 He was awarded the Life Time Achievement Award for Architectural Education by the institute in 2009. He also serves as a technical advisor to a number of Bangladesh Government Organizations including the Ministry of Public Works,Ministry of Cultural Affairs, Dhaka University, Export Promotion Bureau, etc. 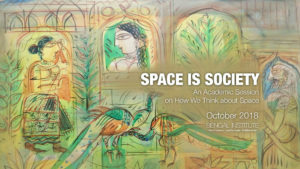 A two week long academic session on how we think about space, its relationships with society.